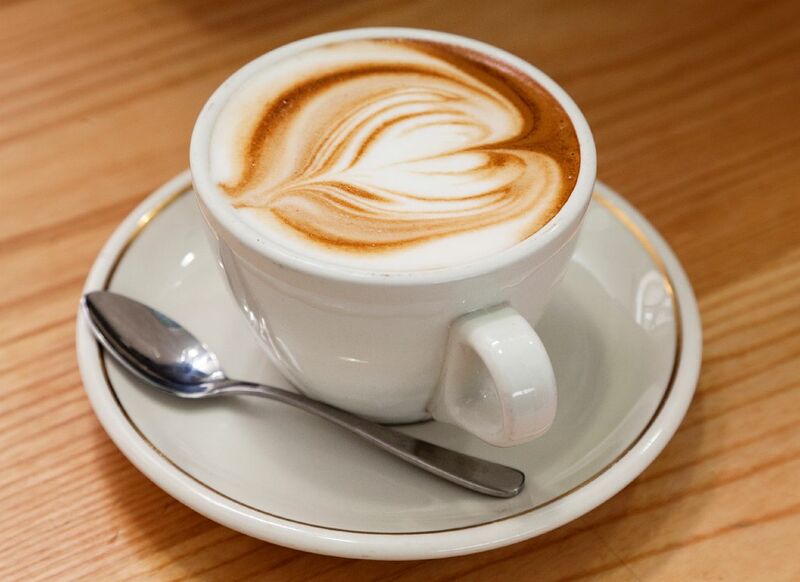 GRAB YOUR COFFEE… IT’S TIME FOR MONDAY MORNING COFFEE TALK. TODAY, I REALLY WANTED TO TALK ABOUT THE IMPORTANCE OF HAVING A JEWELER YOU TRUST. Time and time again i have women and men of all ages coming into my store and telling me horror stories of what has happened in the past that has lead them to believe that all jewelry stores in general are not to be trusted. To an extent, jewelers get almost the same view that car sales men receive for simply, doing their jobs. I know i have mentioned this topic many times before, but i just want all of my viewers to have it engraved in thier brains to be aware or scammers and how to become an informed buyer. Dealing with a family business or a business that has been around for years in your area will usually be very trustworthy when it comes to leaving your things for repair. Many even have an in-house jeweler so their turn around time is faster then most “big box” stores that have to send things out that need repair. It can take up to months if they do send out repairs. Having a jeweler that lives where they work is key. Knowing that they are active community memebers and trustworthy to the community, is something that you will not get at your local Kays. I also recently read an article that stated one person spends $100.00 more a year at local or family businesses it would create 1,000 jobs in their community!! YES $1,000. Worth it!